This is a typical Madeiran house with large stone walls, old beams and wooden floors. 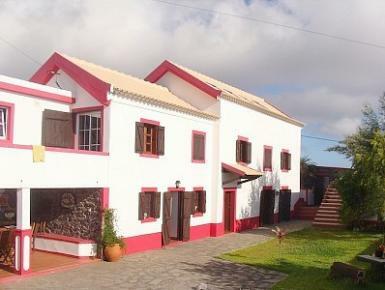 This villa assure you a relaxing and peaceful holiday: is situated in the western part of the island, in an agricultural area in Lombada dos Marinheiros, 3 km from Fajã da Ovelha. In Fajã da Ovelha you find cafés, restaurants and grocery store. It is 7 km to the coast at Ponta do Pargo and 7 km to Jardim do Mar. The fine sand beach of Calheta is 13 km distant. It is 48 km to the capital city Funchal. A pleasant holiday: because it is close to many tourist activities and sports and enjoys a beautiful sea view. Property of a French painter, it is comfortable and with original, complete and functional decor.